One of the most popular questions astrologers are asked by their clients are about relationships—AstroLada, today’s guest, speaks brilliantly about the most important one, the one with yourself. If you’re a fan of Astrolada, then you already know how her motivating, soulful insight fills the room. If she’s new to you-you’re in for a treat! Tune in and fall in love with the path of relationships & how beautifully the cosmos work through them to teach us. “I think one of the interesting gifts of astrology is it gives us the option, or the choice to start moving in that direction. It’s like, “Okay, how much more of this do I have to take? How much more of this do I want to bring upon myself? How much energy am I wasting right now? 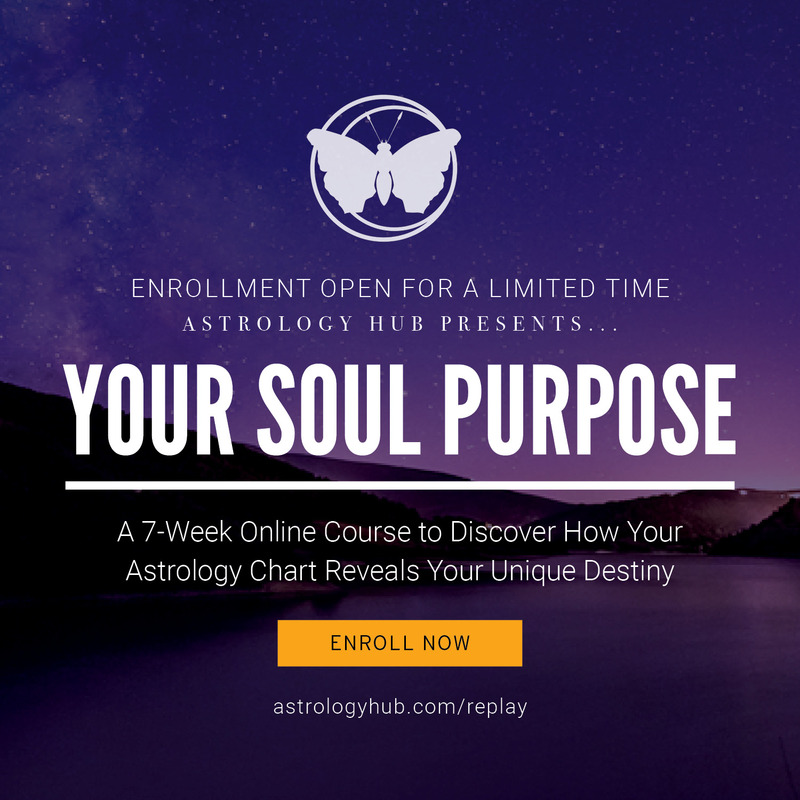 What if I had that energy and I could use it and channel it in a whole new way?” I really do think that astrology is an amazing tool that shines a spotlight and says, “there–that’s your pattern. You have a choice here. You’re not stuck.” I love how you say that life has been training, not testing us, but training us.